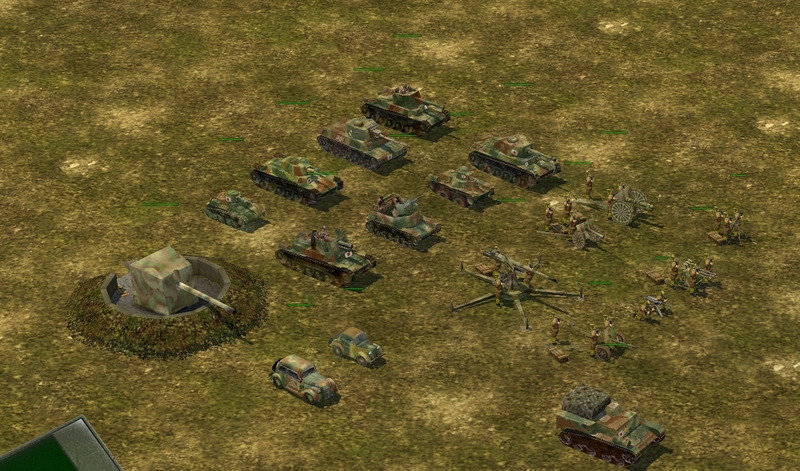 new version 1.2.9 of the add-modification Blitzkrieg 2.5! Вы здесь » Союз | Union » Official publications of BlitzUnion community » new version 1.2.9 of the add-modification Blitzkrieg 2.5! 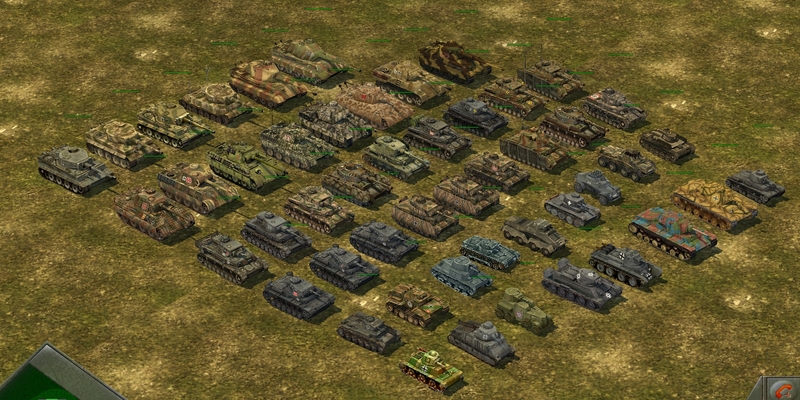 (most of texture units as well as some ideas borrowed from the modification of the "Project Blitzkrieg", as well as many units borrowed from the add-ons to the game Blitzkrieg 2 and modification mod 905. great contribution to the project has made a comrade Abrakodabr patch burning padded armor and mirrored surface of rivers and lakes. effects of landmines are taken from mod MOD515. 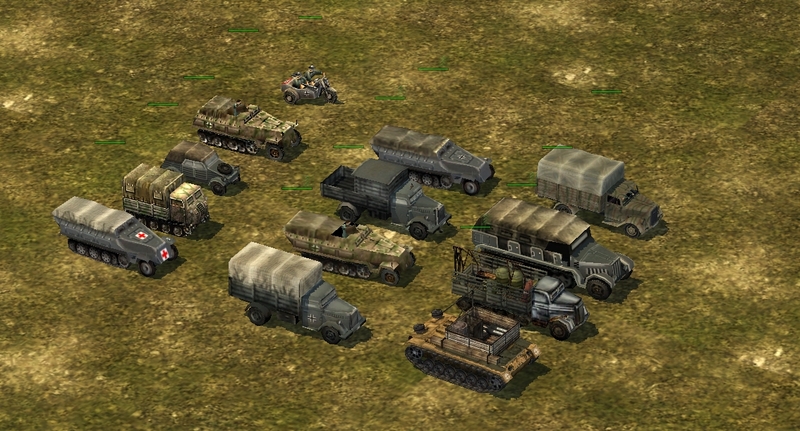 in addition, many textures, models and maps are created by skilled craftsmen enthusiasts for various mods and collected in mod "with the world on a string"
new version 1.8.3 of the add-modification Blitzkrieg 2.5! 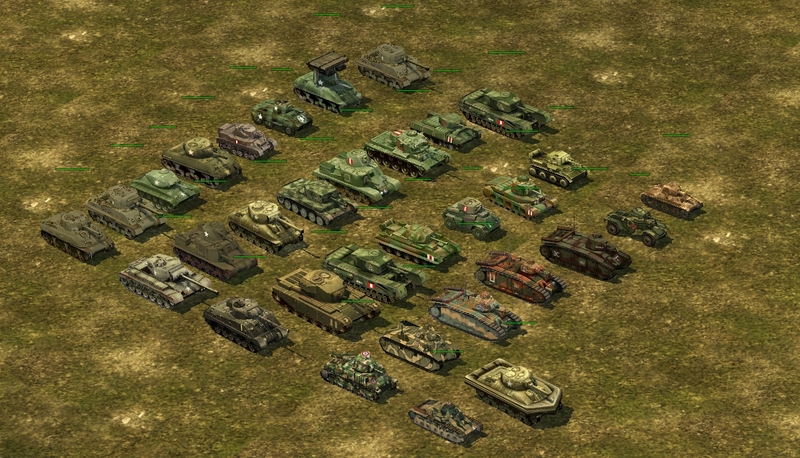 (most of texture units as well as some ideas borrowed from the modification of the "Project Blitzkrieg", as well as many units borrowed from the add-ons to the game Blitzkrieg 2 and modification mod 905. great contribution to the project has made a comrade Abrakodabr patch burning padded armor and mirrored surface of rivers and lakes, also comrade Andrik, for giving new units!. effects of landmines are taken from mod MOD515. 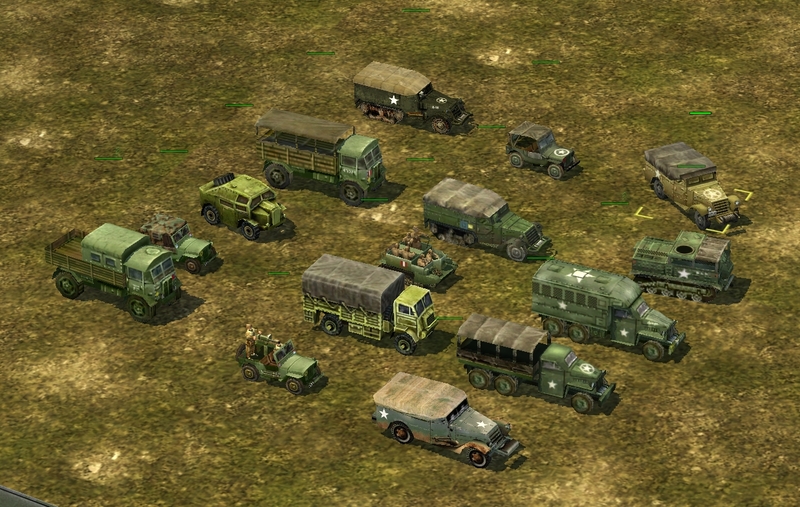 in addition, many textures, models and maps are created by skilled craftsmen enthusiasts for various mods and collected in mod "with the world on a string"
all patches to the mod in one installer! version 1.8.3! almost completely translated into English! 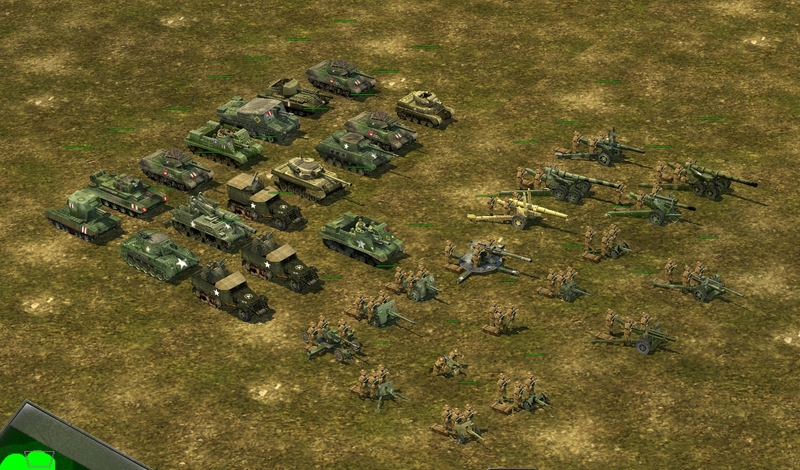 requires an installed game Blitzkrieg 2 version 1.5. recommended version of the game from GOG!